Never miss out on a deal for Weis Comfort Systems, Inc.
You're all set! Confirm you want deals for Weis Comfort Systems, Inc. in -zip-? 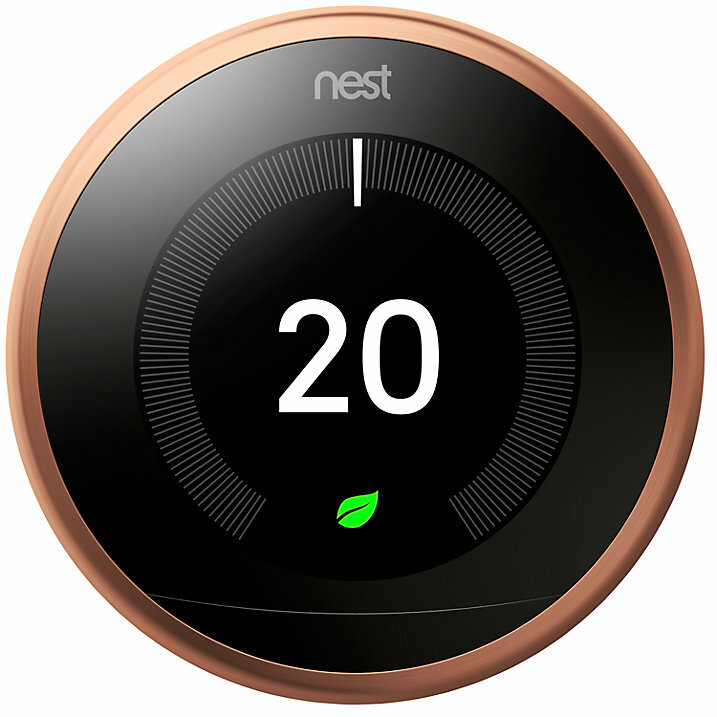 Get deal alerts for Weis Comfort Systems, Inc.
St. Louis HVAC, Air Conditioning, and Heating/Furnace Repair. 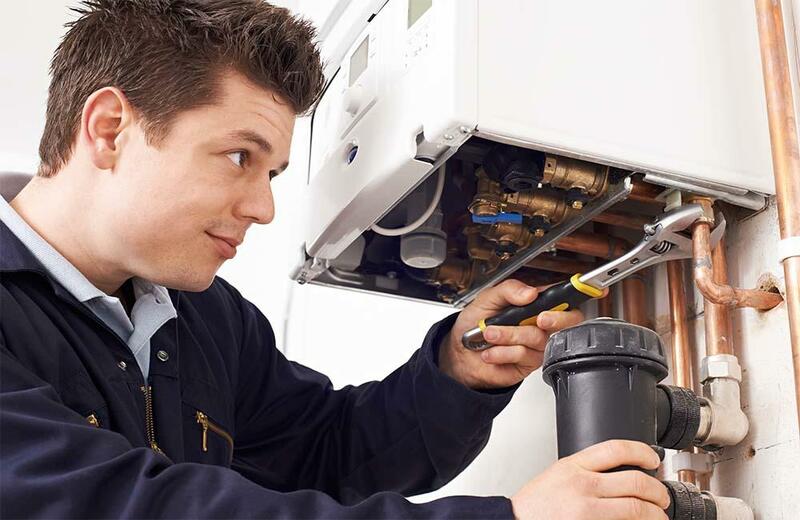 Weis Comfort Systems is proud to provide St. Louis residents with exceptional heating and cooling services. 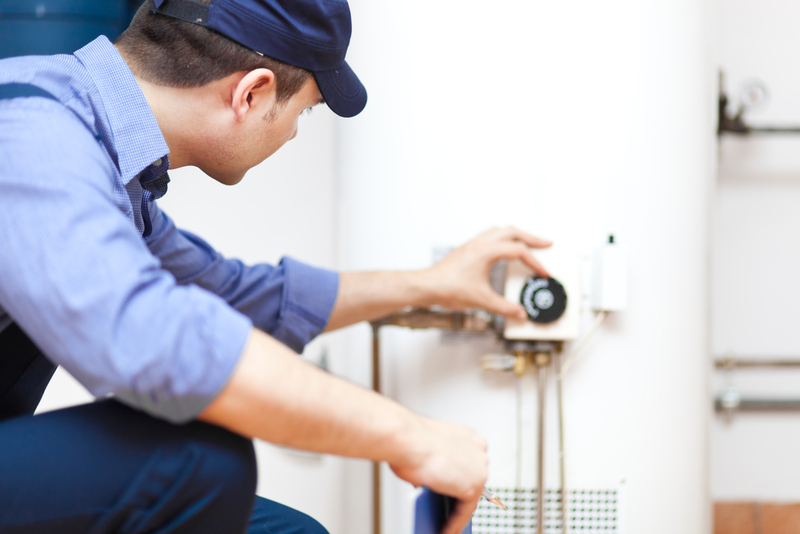 Our HVAC contractors specialize in AC Repair in St. Louis and AC replacement in St. Louis as well as these other critical in home services, Furnace Installation, Furnace Repair, Boiler Installation, Boiler Repair, and more. 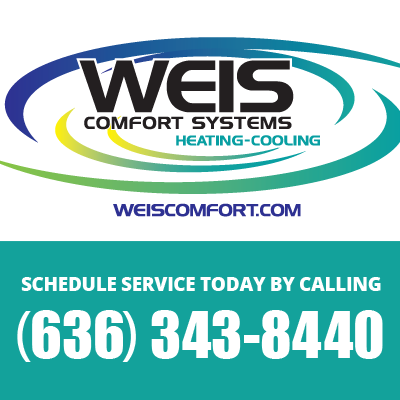 Weis Comfort Systems is the premier provider of in home heating and cooling services because we have a proven track record of excellence. 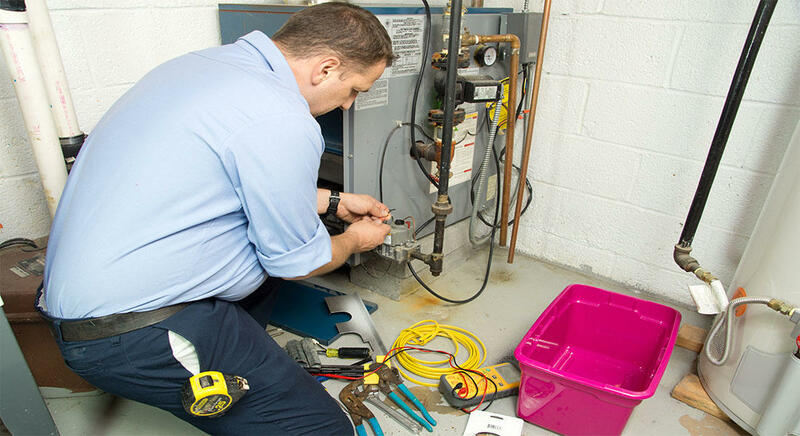 Since 1974, we have been raising the standard of what HVAC Servicing is, and we can bring our expertise and careful attention to detail to your home to either repair, install, or replace your aging heating or cooling system. 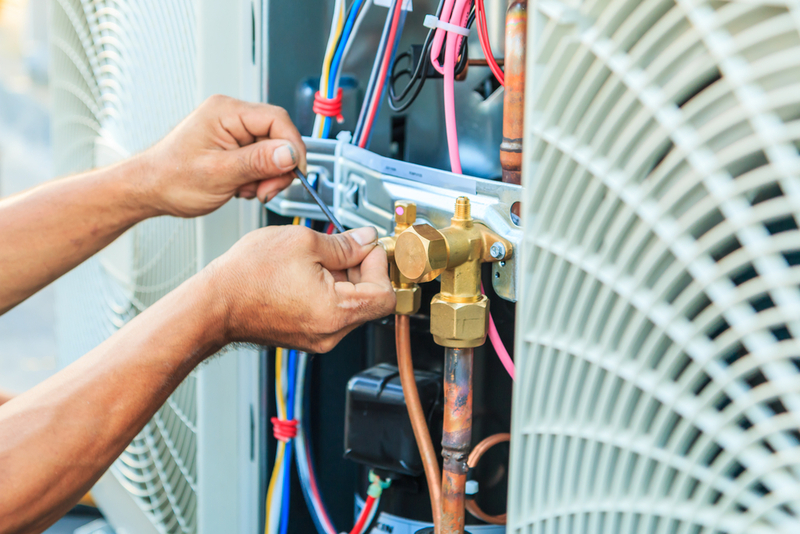 If your home is in need of either heating or cooling solutions, you should trust a local AC repair company that will get the job done right the first time. Weis Comfort Systems is dedicated to the excellent service we provide our customers, and we treat every St. Louis home we enter as if it were our own. 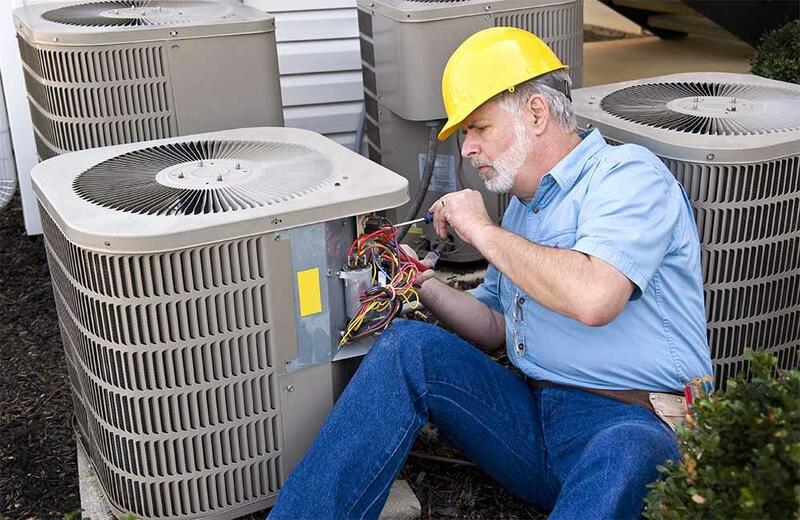 Weis Comfort Systems provides AC Repair and Furnace Repair Services to all of St. Louis City, St. Louis County, St. Charles County, and Jefferson County. Please contact us at: 636-343-8440 in St Louis, MO and 618-233-3039 in Belleville, IL or visit our website at www.weiscomfortsystems.com.